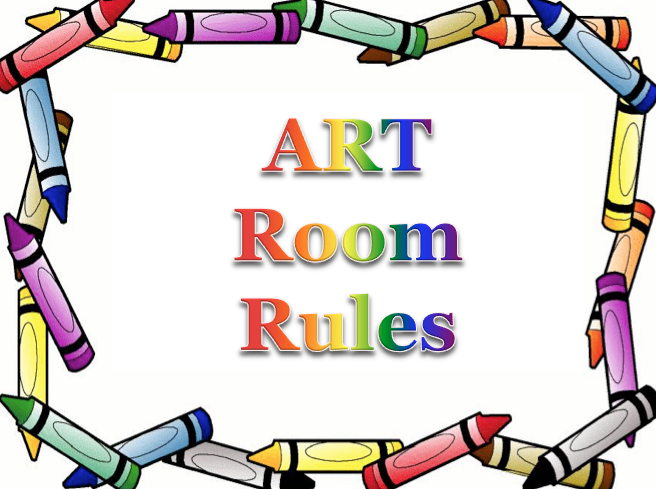 I use this PowerPoint with my kindergarten and 1st grade students to go over my rules on their first day in art and use it as a refresher when needed. Nice simple rules. Can't wait to use on opening day.